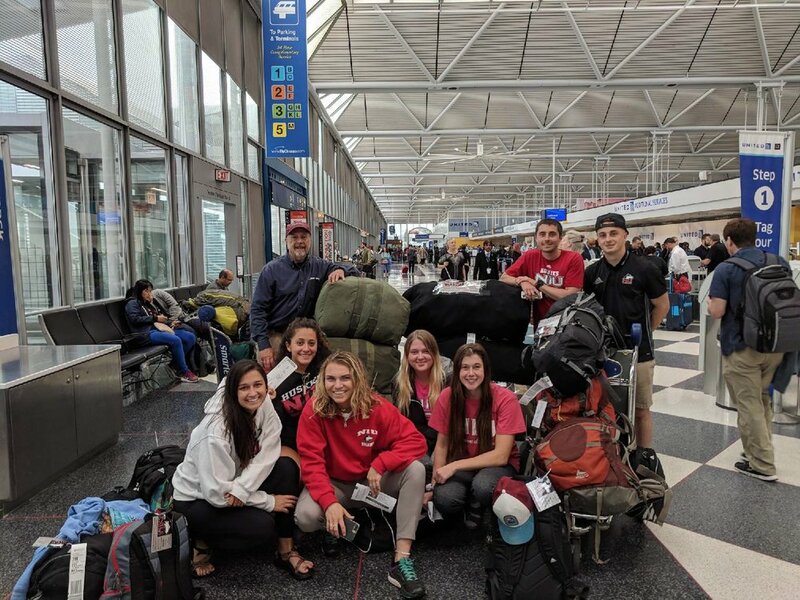 The Northern Illinois University soccer players are on their way to Rwanda as HFC’s Goodwill Soccer Ambassadors. 8 players and one coach accompany HFC President to Eastern Province where they will give soccer clinics to remote village schools. Photo of team leaving Chicago minus two German soccer players who will join them in Rwanda. HfC Has a New Look!